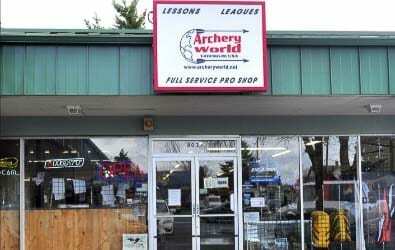 VANCOUVER — Archery World Vancouver will host a charity shoot competition this Saturday, in support of the Draper family, whose 6-year-old son Wyatt has an incurable form of brain cancer. The competition will take place from 6 a.m. to 1 p.m. and cost $45 per person, which will include access to the two-lane shoot, raffle tickets and a Warrior Wyatt t-shirt. Proceeds of the raffle and the shoot will go to help the family with any medical expenses during the time they have left to spend with Wyatt. Mallicoat has known Tyler Draper, Wyatt’s father, since she was 12-years-old. As family friends, she said they felt the impact of the situation from the start and wanted to help however they could. The shoot will work like a normal competition, slightly different from a traditional bracket and more in a head-to-head style, Mallicoat said. Two lanes will operate, and with each flight shooters will gain more raffle tickets. Prizes have been supplied by several companies which make gear sold in the store. The fundraiser is also a great opportunity to come see an archery tournament for those who have never been to one before, Mallicoat said. Spectators will be allowed to donate and purchase their own raffle tickets as well. 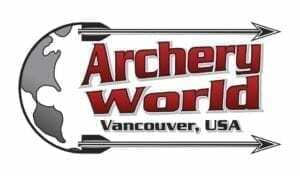 For more information on the tournament or how to support the Drapers at the event, visit Archery World Vancouver on Facebook and Instagram.